Hyper-X is a WordPress Theme allows to make portfolios and personal site and to present it in an attractive and appealing manner. 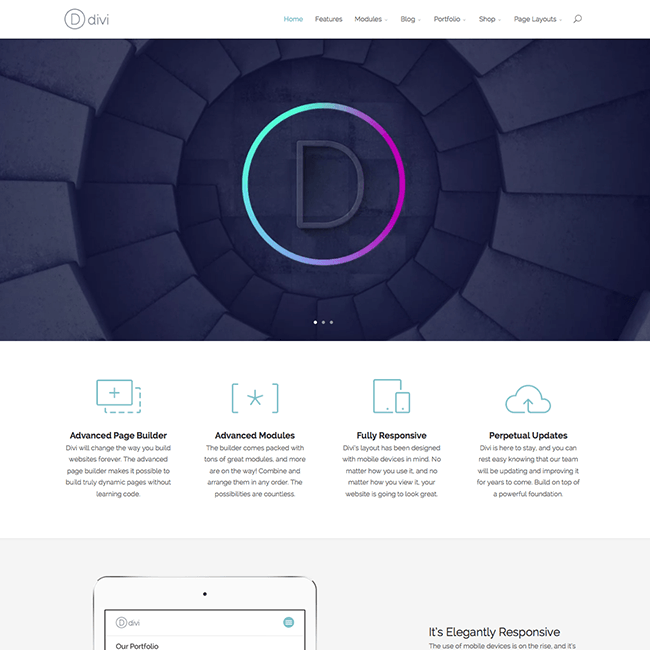 This theme comes bundled with some premium plugins and helps to create different layouts and look to your website. Also provides with different options for the Portfolios to give it an amazing effect. It is best suited for designers and creative people. It offers with a simple and clean code that helps to customize it as per the requirements. 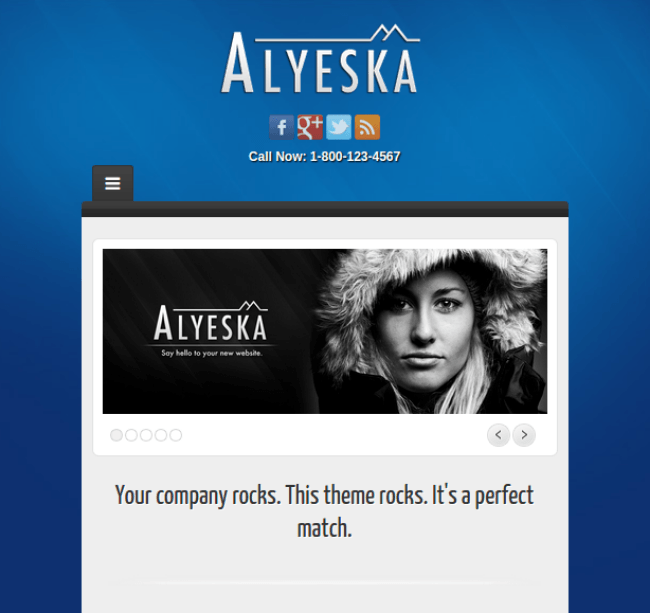 Allows to create One page layout or Parallax scrolling website. This theme allows to import the demo and activate the design for it in a easy way through a single click. Provides with different Portfolio options such as Project Sharing Icons, Project Info ,Project Content, Additional fields for Project Description, Categories, Skills etc. It allows to build any web page with the great structure with Visual Composer page builder. It is bundled with different google fonts that will make your site more attractive. I am a designer and was searching for a theme that will showcase my portfolio in this beautiful way. Luckily found this theme. Great work by developers. 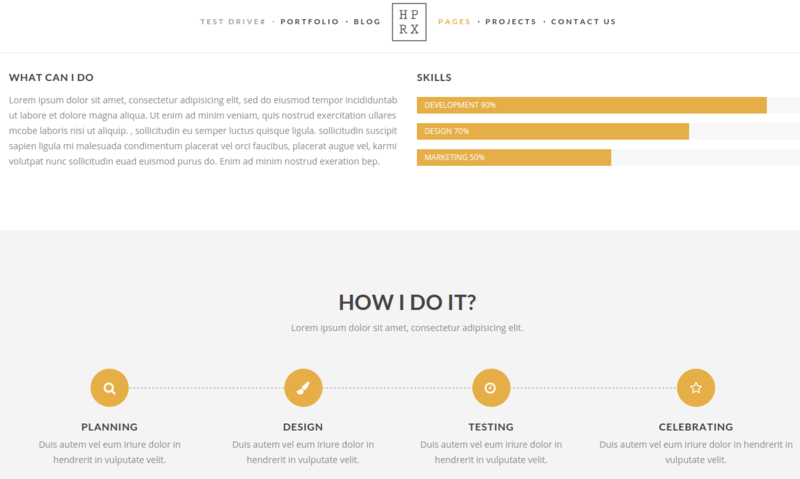 A Professional theme for portfolio. 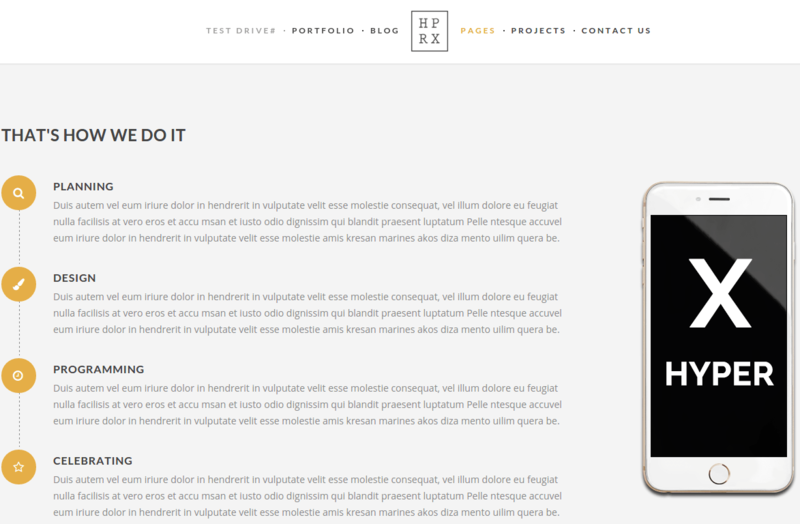 A Creative and modern WordPress theme for portfolio.